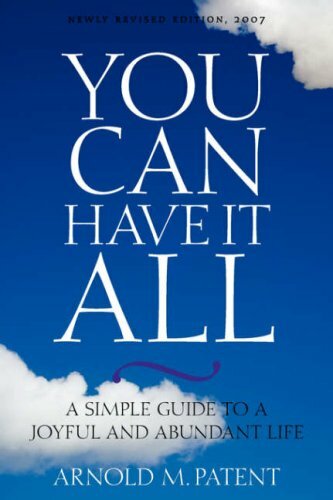 The You Can Have It All audiobook is available for download in mp3 format. The entire text is read by the author. Note: Users with iOS 6 or below must download the zip file to their desktop to extract the mp3 file. You Can Have It All 4th Rev. Ed.